St. Leonard is very fortunate to have a very active Knights of Columbus council affiliated with the parish. Council #6448 meetings are on the 2nd Thursday of each month in the Youth Center building. Catholic men ages 18 and up are invited to join. Our Men's Ministry sponsors many faith formation and enrichment programs that strengthen our faith and are open to other parishioners. Our council also supports many activities for parish families, including an all-ages Trivia Night and Breakfast with Santa. We sponsor many annual youth activities as well, such as Free Throw Contest, Christmas Poster Contest and Knowledge Contest. Through its annual Tootsie Roll Drive, it supports the Vine and Branches religious formation program for children and adults with special needs at St. Leonard, and St. Coletta School for children with disabilities. The council also provides support to St. Francis de Sales Seminary, scholarships for graduating seniors of Muskego High School and Catholic Memorial High School, and other worthy causes such as Coats for Kids. 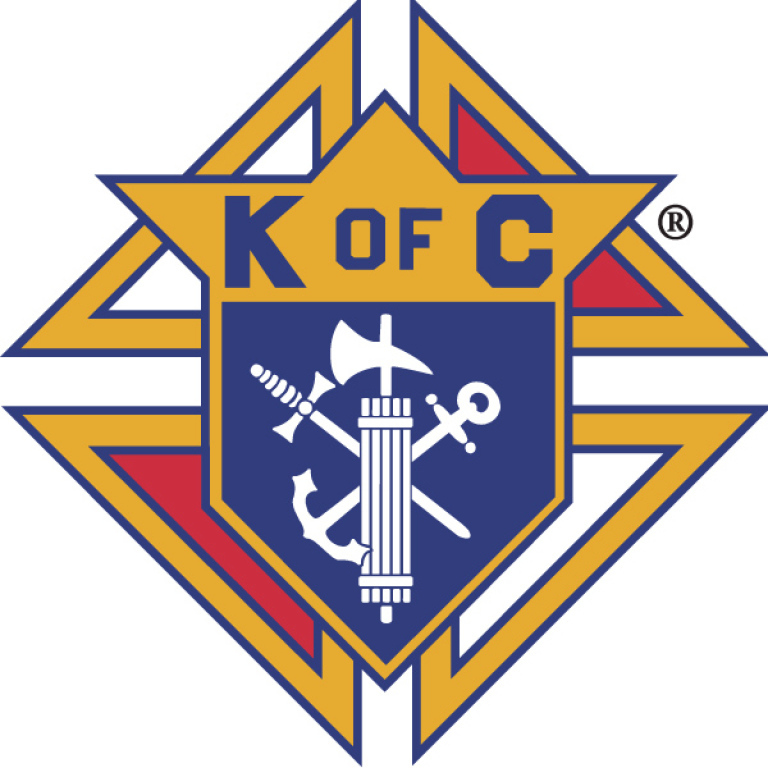 The Knights of Columbus is the world's largest Catholic fraternal service organization. Founded in the United States in 1882, it is named in honor of Christopher Columbus and dedicated to the principles of Charity, Unity, Fraternity, and Patriotism. There are more than 1.7 million members in 14,000 councils.